There are several types of bridges. You and your dentist will discuss the best options for your particular case. The “traditional bridge” is the most popular type and is usually made of porcelain fused to metal. Porcelain fixed bridges are most popular for interior part of the mouth because they resemble your natural teeth. This type of bridge consists to two crowns that go over two anchoring teeth (abutment teeth) and are attached to pontics (artificial teeth), filling the gap created by one or more missing teeth. Dental bridges are highly durable and will last many years with proper care, however they may need replacement or need to be re-cemented due to normal wear. 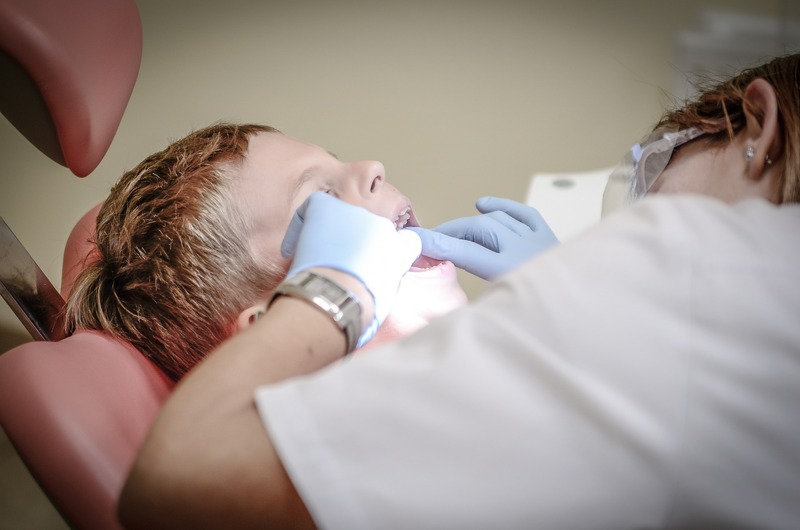 At the second visit, you permanent bridge will be carefully checked, adjusted, and cemented to achieve a proper fit. Occasionally your dentist may only temporarily cement the bridge, allowing your teeth and tissue time to get used to the new bridge and you may need an additional appointment to make improvements. The new bridge will be permanently cemented at a later time. More info provided on available dentures click here.